All our products are manufactured and assembled in the UK to the highest quality standards. They have been specially developed for the medical care of patients who are at risk of pressure injury or for people who already have an established pressure ulcer. We understand that all healthcare providers are different and have therefore developed two solutions to cater for all needs and budgets. These include premium and economy. 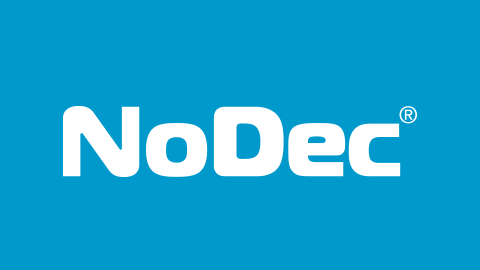 NoDec® is a premium ‘zero pressure’ range of mattress solutions developed specially for patients who are at risk of developing a pressure injury. NoDec® also offers the perfect treatment solution for patients who already have an established ulcer. The range includes a variety of options to cater for all patients’ needs. 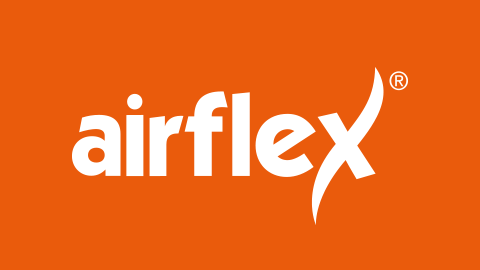 The AirFlex® mattress range is part of our new innovative ‘cost effective’ range of mattresses designed to fulfill the requirements of ‘affordable healthcare.’ It is an effective and proven solution in the prevention and treatment of pressure ulcers and can be used in all everyday nursing and care environments. Included in this range are mattress replacement and overlay options.